Happy Tuesday, My Lovelies! I hope your week is going well so far. 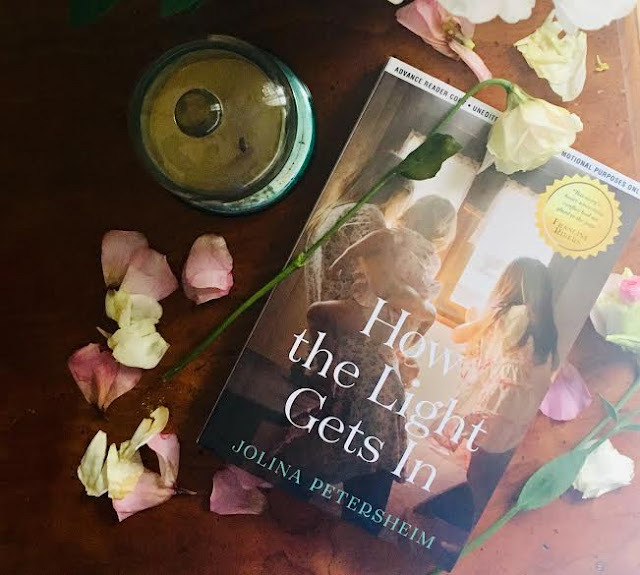 Today I have another book review from Tyndale House Publishers, How the Light Gets In by Jolina Petersheim. This is Christian fiction set in a Mennonite community (Petersheim's heritage is Mennonite). The book will be released on March 5, 2019, so you have plenty of time to preorder it. When Ruth Neufeld's husband and father-in-law are killed working for a relief organization overseas, she travels to Wisconsin with her young daughters and mother-in-law Mabel to bury her husband. She hopes the Mennonite community will be a quiet place to grieve and piece together next steps. Ruth and her family are welcomed by Elam, her husband's cousin, who invites them to stay at his cranberry farm through the harvest. Sifting through fields of berries and memories of a marriage that was broken long before her husband died, Ruth finds solace in the beauty of the land and healing through hard work and budding friendship. She also encounters the possibility of new love with Elam, whose gentle encouragement awakens hopes and dreams she thought she'd lost forever. But an unexpected twist threatens to unseat the happy ending Ruth is about to write for herself. On the precipice of a fresh start and a new marriage, Ruth must make an impossible decision: which path to choose if her husband isn't dead after all. When I first read the synopsis, I was a little bit upset because I thought it contained too many spoilers, but trust me...it doesn't. The plot has a few twist and turns I did not see coming, so I think that there's lots here to discuss. If you'd like to suggest this book for your book club, here is a LINK to a book club kit that even includes delicious cranberry recipes reminiscent of the novel's cranberry farm setting. The kit makes it easy to host a book club meeting to discuss How the Light Gets In. I like the fact that Ruth's journey is certainly a biblical allusion to the story of Ruth. She is so kind to her mother-in-law; they have a great relationship with each other. Ruth makes a leap of faith to follow Mabel to her home after the deaths of both their husbands. Like her biblical counterpart, she becomes determined not to let the past hold her back. "I think God winks a bit at our self-torture...You act as if there's only one purpose for your life. 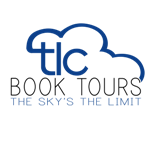 One destination. One end goal...God's will is like this hand. The five fingers represent the five different routes your life could take-and yet, regardless of what you choose, are you still not contained in the palm of his hand?" 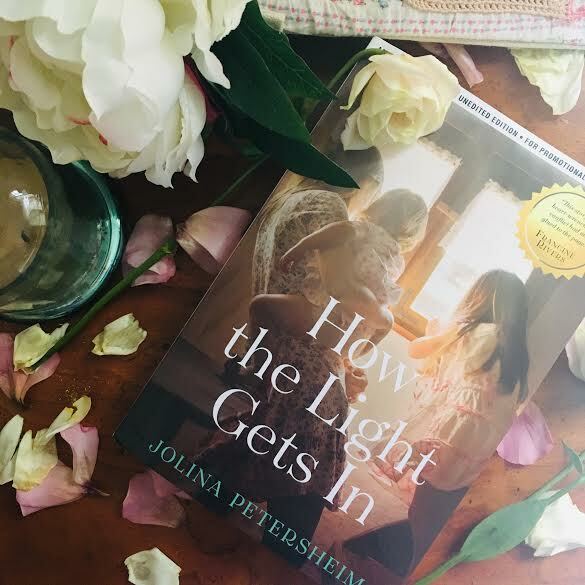 If you enjoy contemporary Christian fiction, well-written plots with unexpected twists, and stories with biblical allusions, then you will love How the Light Gets In. It's definitely an inspiring read, and it's good to be reminded of Ruth's story of enduring faith and loyalty as it has inspired women for millennia. I received an ARC of How the Light Gets In from the publisher via TLC Book Tours in exchange for a fair and honest review. Thank you! How fun to suggest some cranberry recipes since the setting is a cranberry farm! So many titles to read, so little time!!! With my Mennonite heritage I think this one might be a very interesting read. Like the recipe idea! This sounds like a very inspirational book, moving forward with our lives is the secret to living well...plus cranberry recipes, bonus!